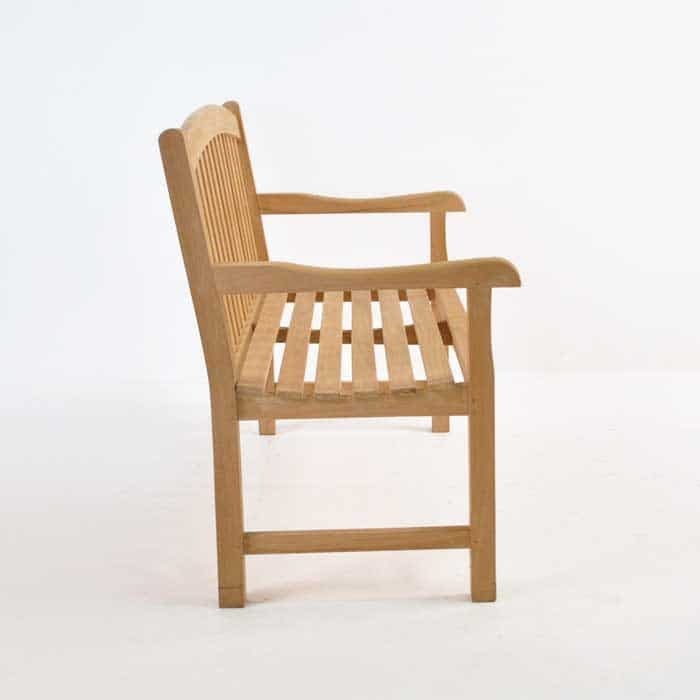 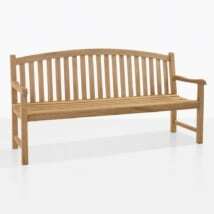 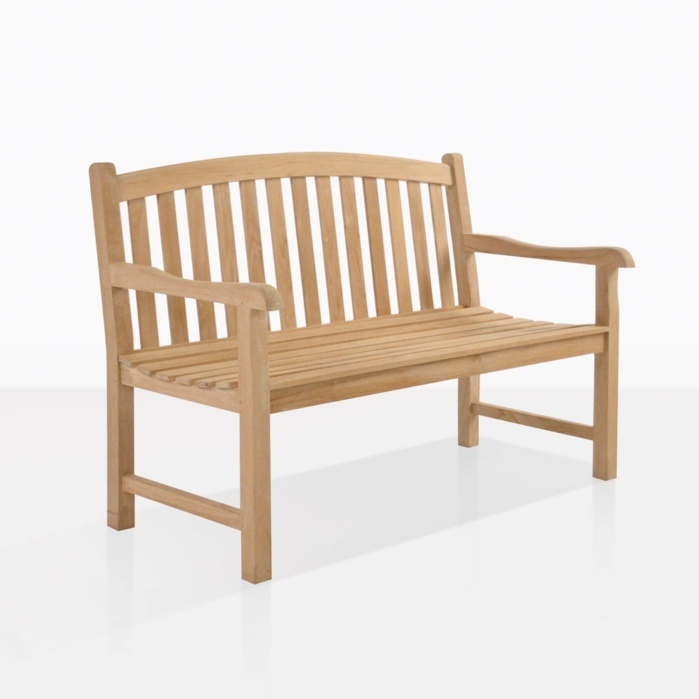 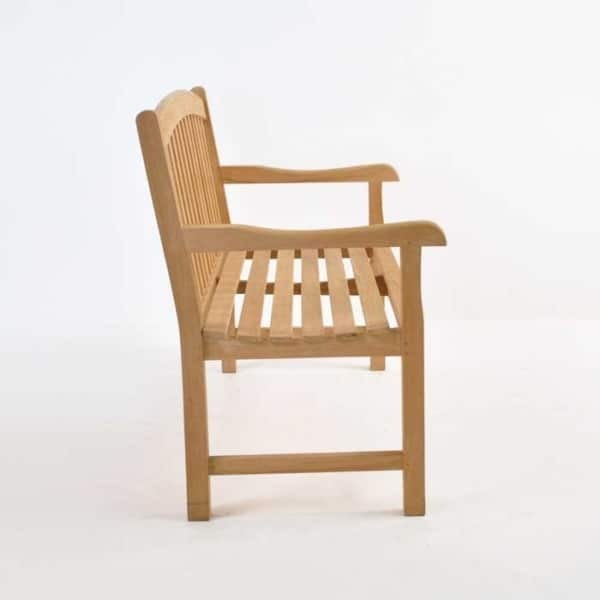 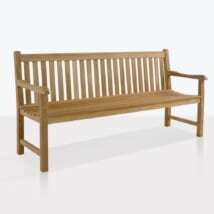 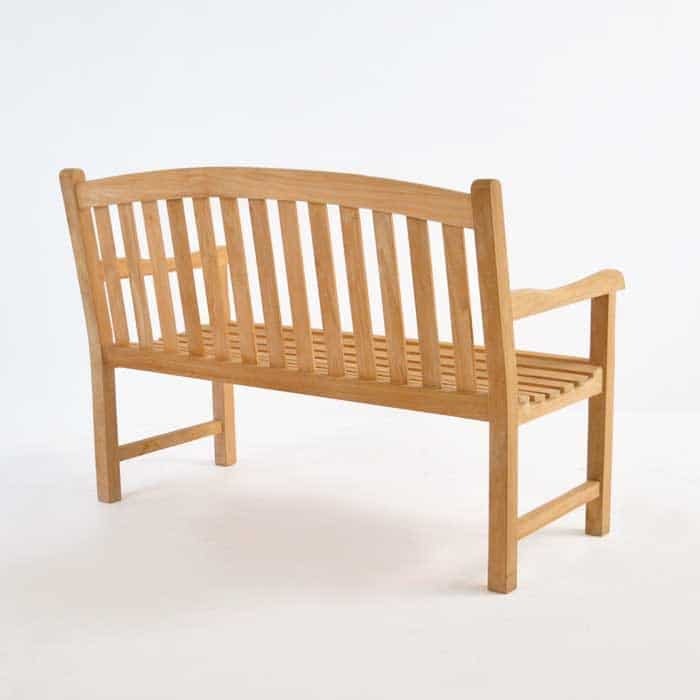 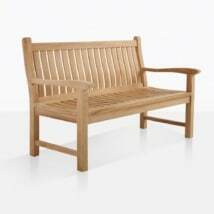 This classic bench is made of solid A-Grade Teak and its design features a slightly bowed back edge and counter-positioned teak slats. 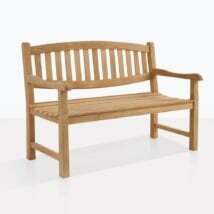 It seats 2 comfortably. 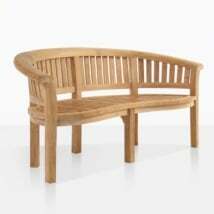 L51" x D25" x H36"